Coldwell Banker teamed up with Vivint Smart Home ahead of this year’s Consumer Electronics Show (CES) to see what consumers were looking for in smart home technology. Turns out, Americans are ready to have a voice-enabled home. Admit it – we all talk to ourselves a bit at home, and before you know it your home and its devices may be equipped to talk back to you! Coldwell Banker teamed up with Vivint Smart Home to see what smart home trends were at the precipice of dominating in 2017. The joint survey released today found that Americans are ready to embrace voice control, with an increasing number already using the feature. 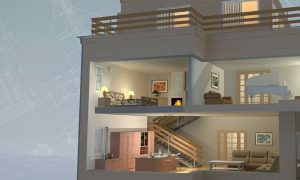 According to the survey, 72% of Americans who have smart home products – controlled remotely by a smartphone, tablet, computer or by a separate automatic system within the home itself – want voice control. 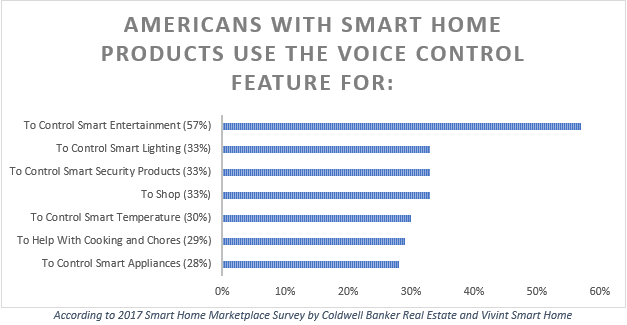 The survey also found that 48% of Americans with smart home products currently have voice control capability. Younger generations are more likely to already have voice capability on their smart home products: Like most other things, Millennials (ages 18-34) are leading the voice control trend. 58 % of Millennials have smart home products and devices that already have voice control features. Compare this to 50% of Gen Xers (ages 35-54) and 26% of Baby Boomers (ages 55+). 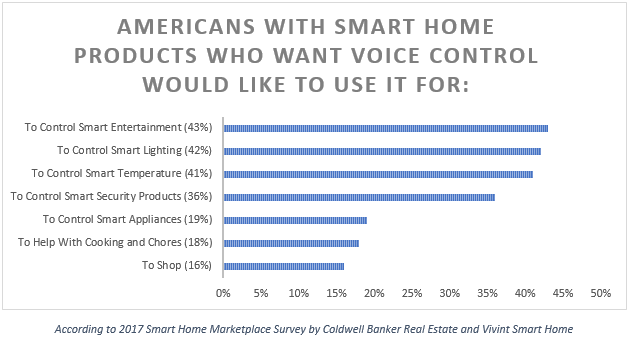 When it comes to those with smart home products who want voice control, Gen X rules: Nearly 4 in 5 – or 79% – of Gen Xers have smart home products but want voice control. 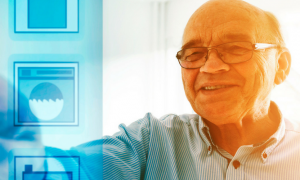 Millennials aren’t too far behind at 74%, with Boomers trailing at 63%. Parents are also driving the voice control movement: With their hands full and homes bustling with activity, parents are another group yearning for a voice enabled home. According to the survey, 81% of parents who have smart home products want to control smart home products with voice activation. Furthermore, 65% of parents with smart home products already have voice control on these devices. The top reason Americans want to use voice control? Also entertainment. : 43% of Americans with smart home products who want voice control would also like to use it to control smart entertainment. Because most Americans believe voice control provides a more intuitive user experience and practicality: The most commonly cited benefits for using voice control among respondents were hands-free control at 30%, increased user-friendliness at 17% and flexibility in location at 14%. Most Americans got into voice control because its prototype is already in our hands – the smartphone: As you could assume, Siri and her peers are driving voice control everywhere. Nearly three quarters of Americans (74%) with smart home products are already using voice control on their smartphones. You heard it here first – voice control will continue to reign in the smart home space as more and more voice enabled products flood the market. Stay tuned in the coming days to see what else Coldwell Banker uncovers at the 2017 Consumer Electronics Show. This survey was conducted online within the United States by Harris Poll on behalf of Coldwell Banker Real Estate and Vivint Smart Home from November 14-16 and from November 18-22, 2016 among 4,108 U.S. adults ages 18 and older, among which 923 have any smart home products. This online survey is not based on a probability sample and therefore no estimate of theoretical sampling error can be calculated. For complete survey methodology, including weighting variables, please contact Athena Snow at Athena.Snow@coldwellbanker.com.